Boats exterminators - Extertronic, S.L. Boats exterminators There are 25 products. 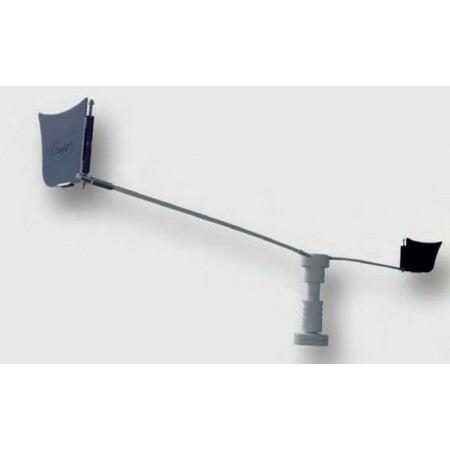 Designed to prevent birds from landing in coastal areas and reduced as critical masts, lights, etc. Part to hold and have collected the Air StopGull while we do not use. 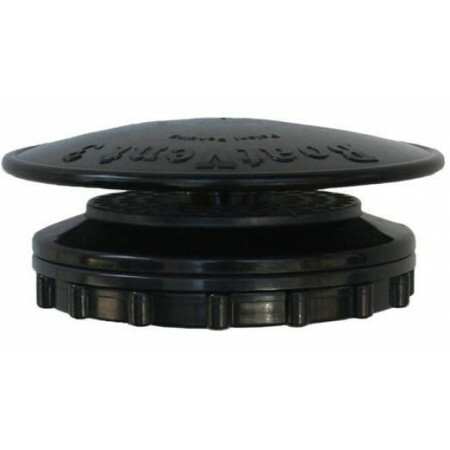 Boat StopGull Air Vent is a system that in addition to protecting your boat from moisture, mold, mildew and bacteria that can cause damage to your boat, you can put on its surface the Air StopGull providing full protection as the Stopgull Air perched protects against any type of bird in your boat. 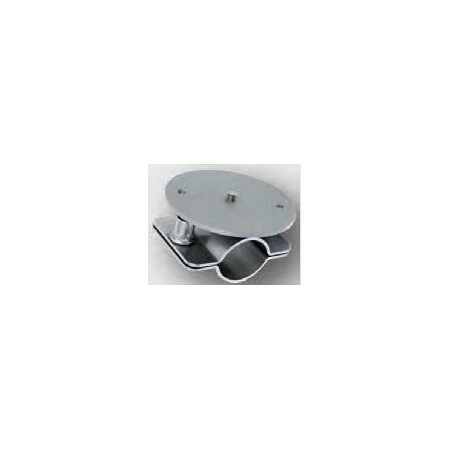 Telescopic mast locking cam Boat Vent 3. 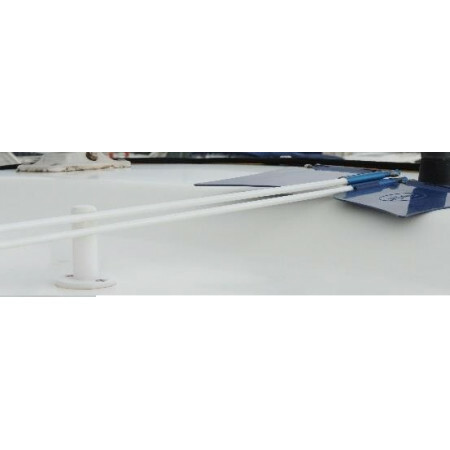 It is a StopGull Air ventilation and support device.With this support you will get two benefits; prevent gulls and shorebirds from alighting on the anchoring canvas and at the same time ventilate the interior of the boat, avoiding the appearance of moisture, mold, odors and the condensation of cockpit indicators. 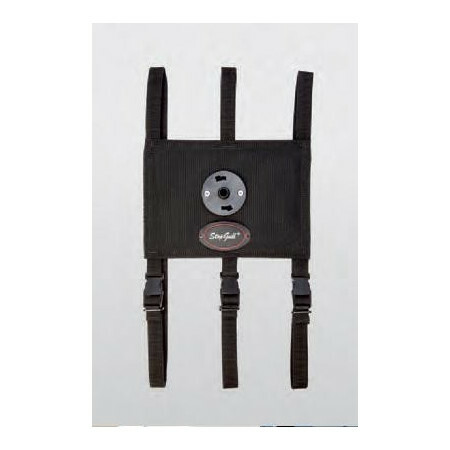 Bimini collected textile support that adapts to all kinds of biminis and measures. To install the StopGull Air in all types of booms. 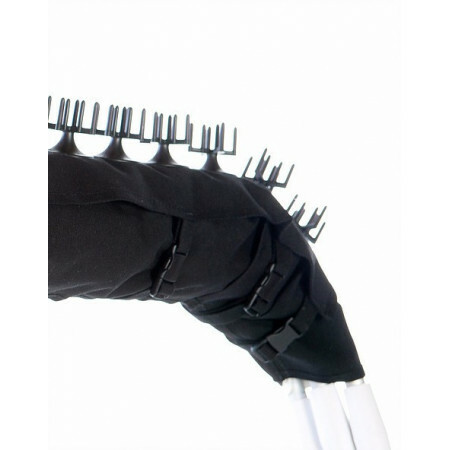 Specially designed for crossarms.StopGull Spreaders is designed to prevent gulls, cormorants and shorebirds from landing on any type of crossarms. 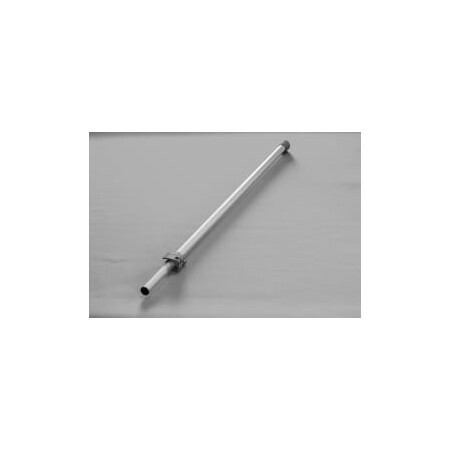 It comes in stainless steel cable AISI 316 of 2mts in length. 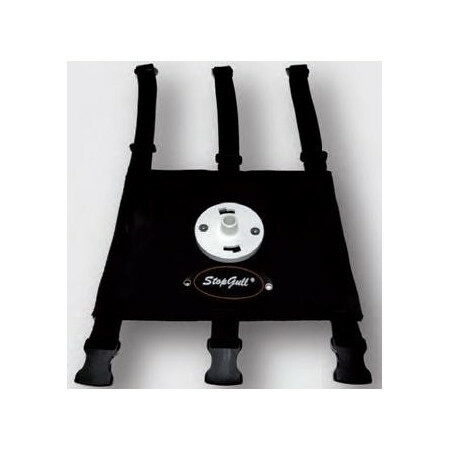 Bimini arch support StopGull Air manufactured in 316 stainless steel, suitable to pipe 22 to 28mm. Support for pulpit is quick and easy to install. 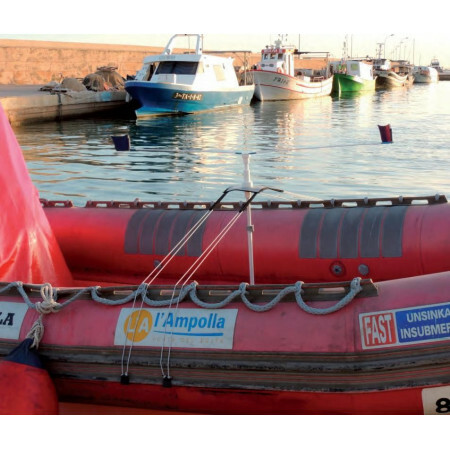 The Air StopGull covers all types of vessels. StopGull Air can be removed from the holder easily. 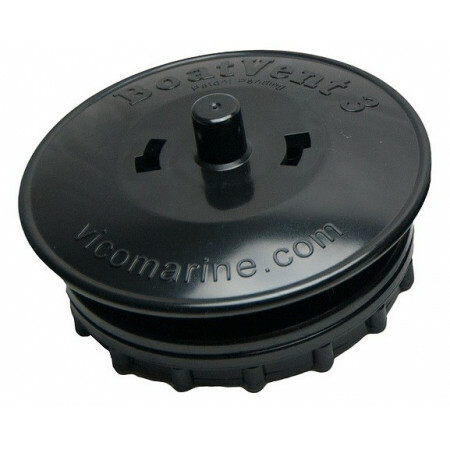 The suction cup for smooth surfaces, is ideal for placing the device StopGull Air on hatches, outboard motors, etc. 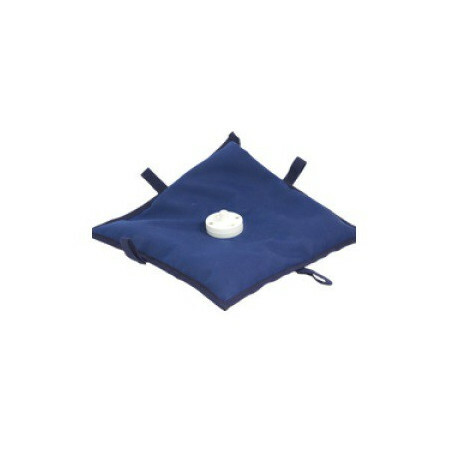 Cloth bag 4 kg counterweight with anti-absorbent sand, to install the Air StopGull on mats, rough surfaces, etc. Tape is included for installation and fastening. The StopGull Bimini-Sailboat, is designed for biminis collected from sailboats, when the backstay and other elements prevent the rotation of the StopGull Air.Presented in sections of 95cm (37.40 ''), it is made of nautical acrylic canvas which incorporates the dissuasive pieces S / 27. It is fixed to the bimini by means of tapes with safety locks. 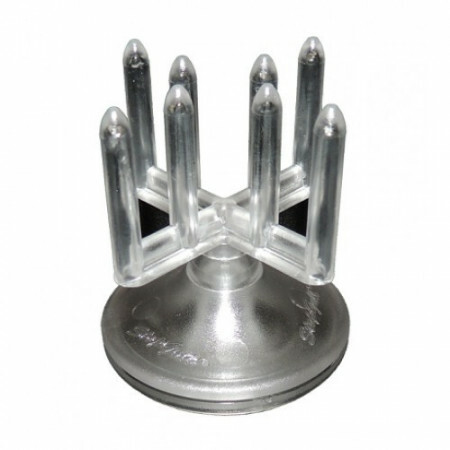 Device designed to prevent birds from perching on the cabinadas boats, hardtop, inflatables, sailboats and professional vessels. 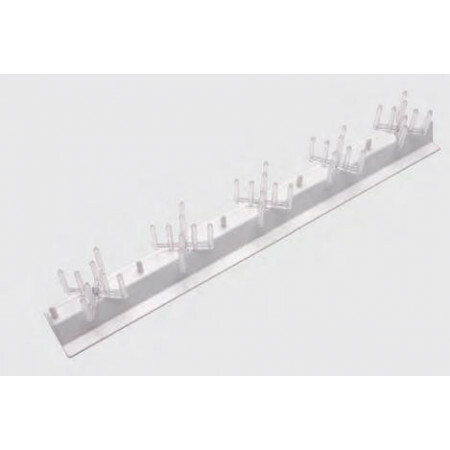 Easy to install, it can be folded or removed from its base. The wind, causes a rotational movement at the ends, which deters birds from landing on the boat. 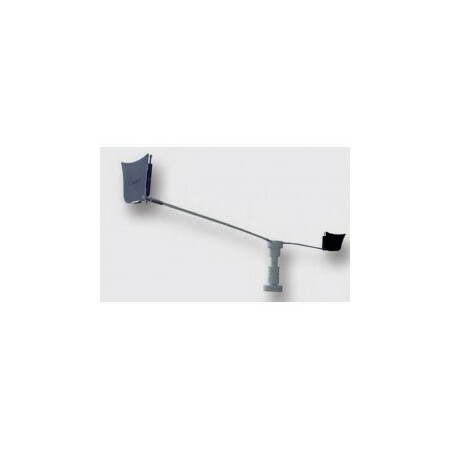 StopGull ® Keeper is designed to be installed on radar antennas and in any confined space where birds can perch device. StopGull ® Keeper, with its random motions, causing birds perched dismissed her in places where it is installed. In addition Keeper StopGull cause any interference on the radar. 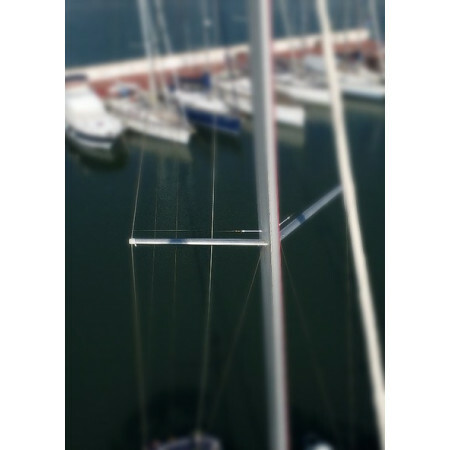 The StopGull Air is the device designed to prevent the landing of seagulls and shorebirds on boats, hardtop's, inflatable boats, sailboats and professional vessels.By means of the action of the wind on the flags housed in the ends of the bars, it produces a rotational movement that breaks the protocol of entry of the birds avoiding their perching. 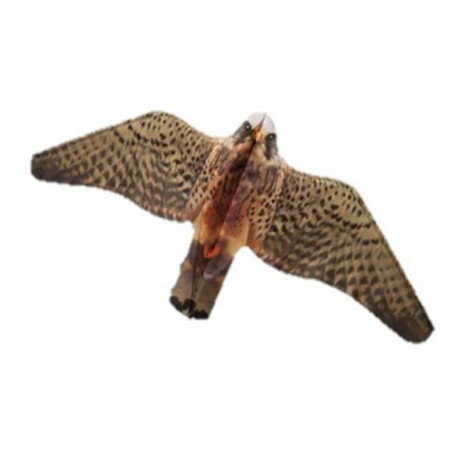 Replacement StopGull Falcon without mast. 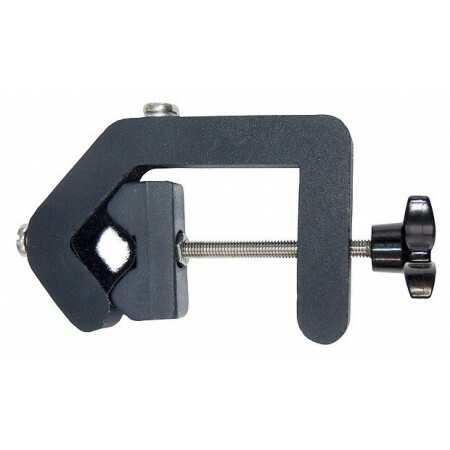 Includes a rotating device to insert in the final section of the telescopic mast and nylon monofilament. 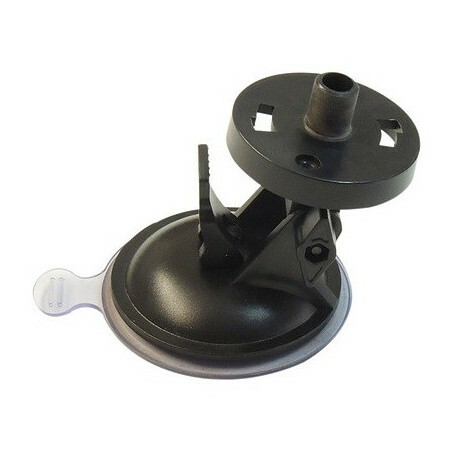 Pneumatic boat mounting kit, fits all kinds of pneumatic and all his sleeves, forming: acrylic fabric support, flexible belts, and at its end four fastening hooks, two for each side, includes a telescopic mast for tightening end.